Discovery Shelf is my final project for CPSC 581. 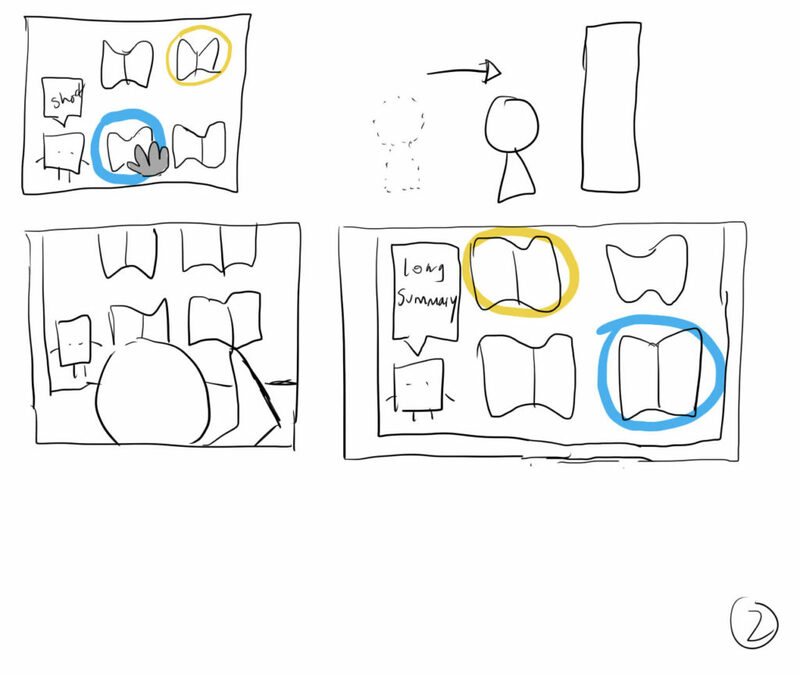 It uses proximity to solve a problem regarding books and reading. 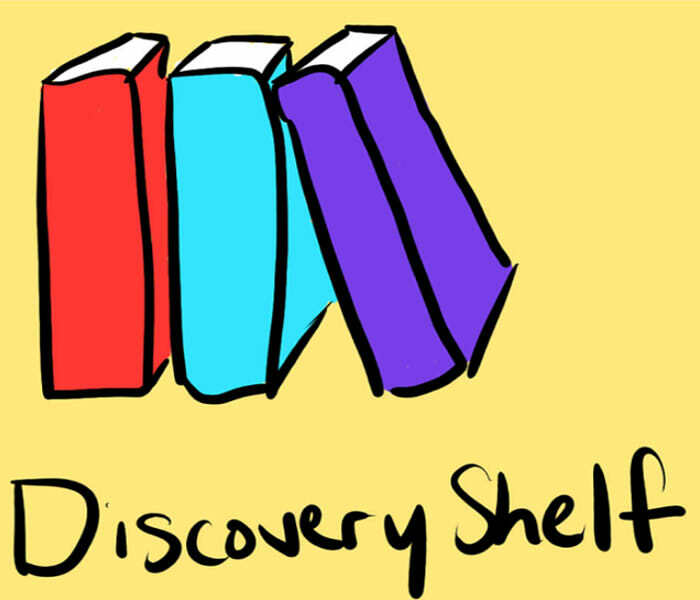 Developed in C#, WPF, and with a Microsoft Kinect, Discovery Shelf will allow us to see the benefits of a virtual bookshelf. How can we use proximity to motivate people to read more? Finding new books for Bookish Bonnie to read was the basis of this project. 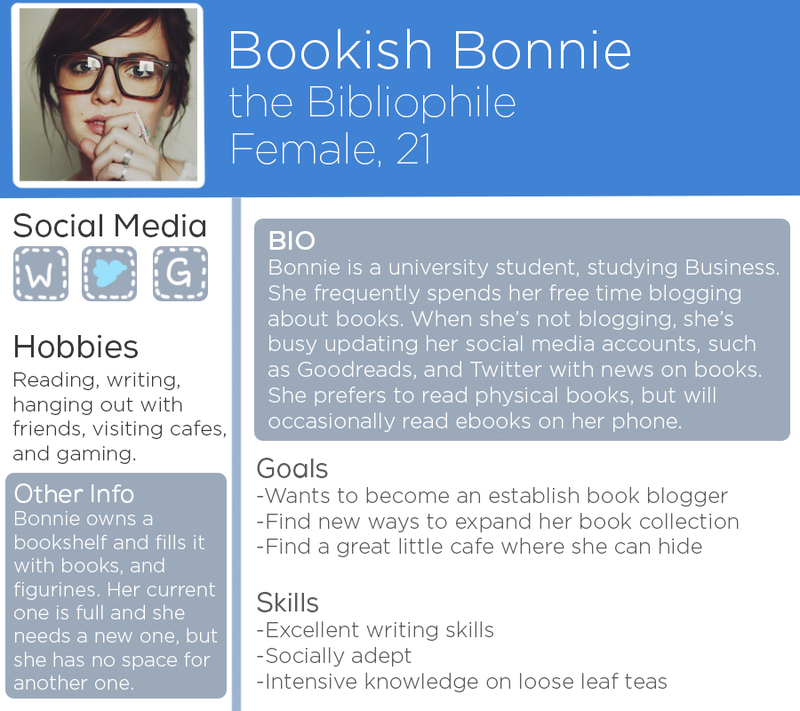 I had to figure out a way to help Bonnie accomplish her goal into being an established book blogger. From that, I designed Discovery Shelf to display an assortment of books. Either mainstream or indie novels. From that, Bonnie can figure out which books she would enjoy reading based on her current book interests. I created a virtual bookshelf that would display curated novels. From interviews and my persona, it was clear that people do judge books by their covers. Therefore, showing the covers was is very important to peak the interest of potential readers. Once the reader is interested, they will approach the shelf and the covers on the shelf will open up to display an image regarding a scene from the novel. This is another technique to get the reader to become interested in books. 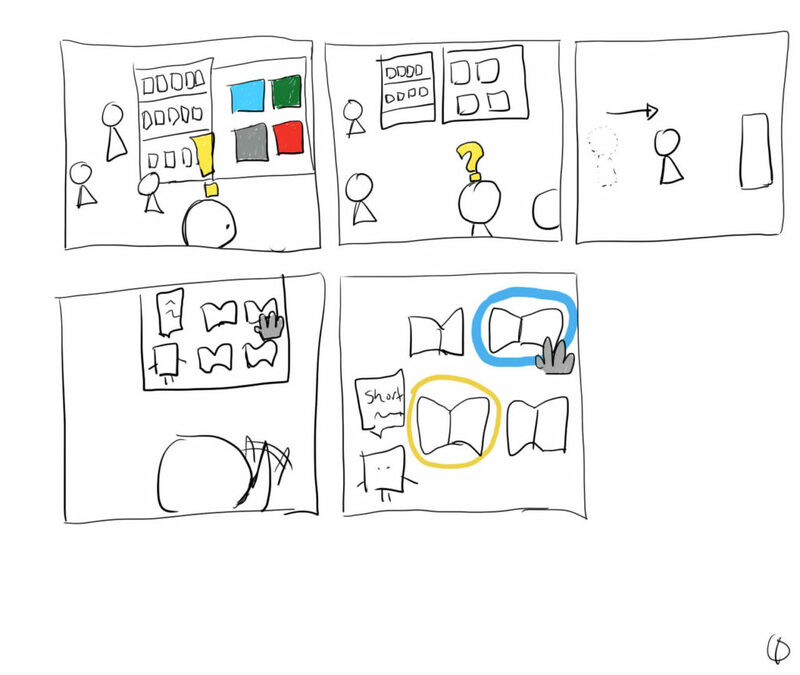 This is the basic interactions that can happen with Discovery Shelf.